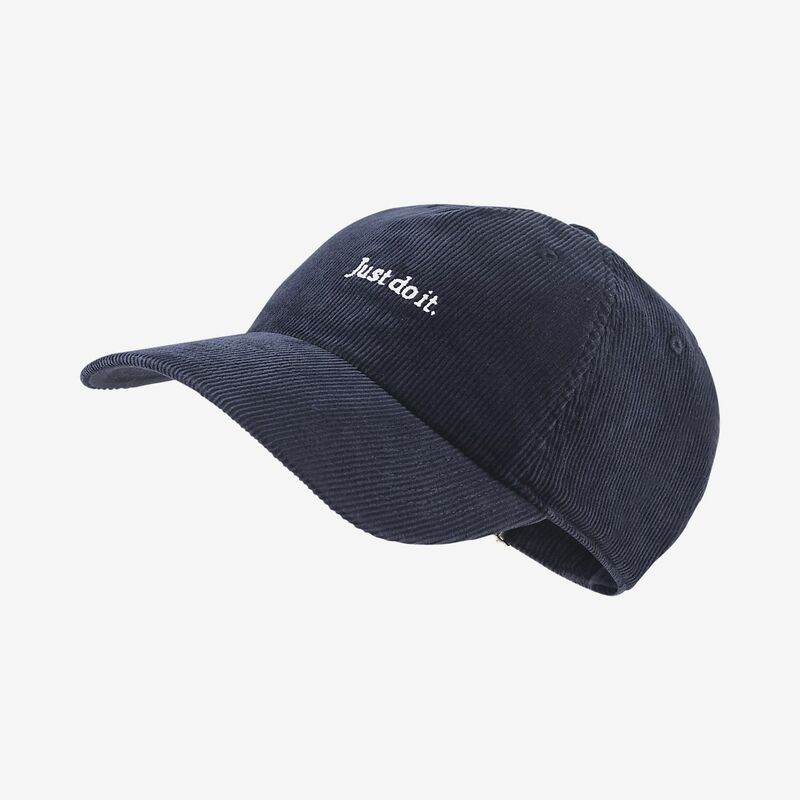 Corduroy accents on the NikeLab H86 Hat give workwear style to the iconic slogan that's embroidered front and centre. Corduroy accents on the NikeLab H86 Hat give workwear style to the iconic slogan that&apos;s embroidered front and centre. "Just Do It." is embroidered on the front. Eyelets on each panel help keep you cool. Have your say. Be the first to review the NikeLab H86.